Ryan was born in Salt Lake City, Utah. 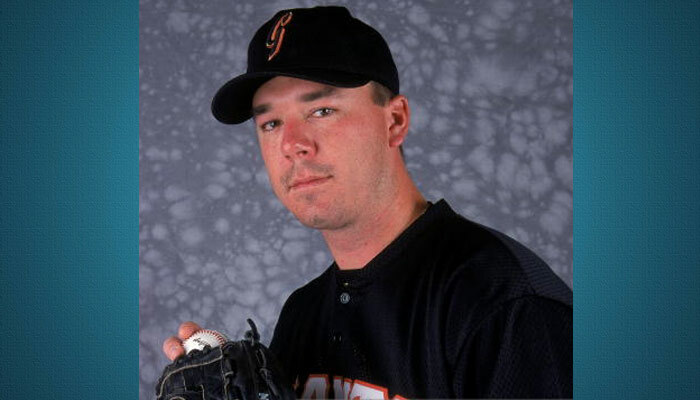 He was drafted by the San Francisco Giants in the 8th round of the 1996 amateur draft. He began his major league career five years later (2001).